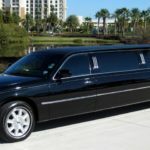 Anaheim Town Car Services operated by Jag Transportation offers late-model luxury vehicles ready to chauffeur you to and from your destination in style and comfort. Our top priority is safely drive you with personal transportation service customized to suit your needs. 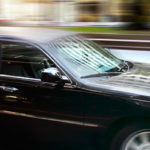 Each vehicle is equipped with top safety features and is insured for passenger transportation. Jag Transportation offers LAX and John Wayne Airport (SNA) car services that making navigating the city a breeze. We can drive you to your hotel, tourist destination, business meeting, or event. Call us for a departure ride at the end of your vacation. 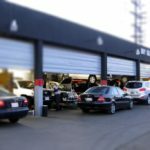 In LA for business? We offer a relaxing drive between meetings and the airport. Reserve our private sedan service in Los Angeles to relieve the stress of your business trip. 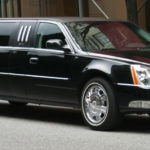 Give your fun night out on the town a special touch with private chauffeured SUV car services. Arrive in style and enjoy your stress-free night without worrying about parking, assigning a designated driver, or calling a taxi. Jag Transportation can be reserved on an hourly rate.